To start off, the NBA season, the Cavaliers have been struggling to keep up their championship playing roles and have lacked a lot of chemistry as they have acquired various new players. Before the season started, the Cavs trade Kyrie Irving, one of their key players, to the Boston Celtics for Isaiah Thomas, a great player, Jae Crowder and a couple of other pieces. This trade was great for the Cavaliers, but for the moment it is bad since Thomas is still recovering from a hip injury and the Cavs are stuck at the 1 (point guard position) with 2 players that their health/age isn’t very stable (Derrick Rose and Jose Calderon). The Cavs early season struggles have been more noticeable by every game they lose. They are losing to teams they shouldn’t lose to and teams that they normally would defeat and get the victory over. The teams that they have lost to recently in the 4 game losing streak (as of 11/1/17) are the Brooklyn Nets, New Orléans Pelicans, New York Knicks, and the Indiana Pacers. 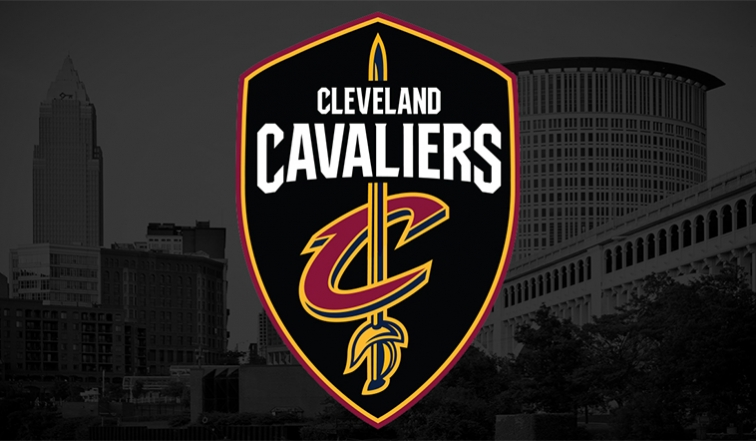 Cleveland’s record is 3-5, they have more losses than wins and are showing possibilities of getting more losses as they are still trying to figure out what is going on with the team. Recently, the Cavs leader, LeBron James, told reporters he wasn’t worried about the Cavs’ early season struggles because it was October and they were just starting the NBA season. Suddenly, the start losing to teams they shouldn’t lose to and now many believe it is time to push the emergency button and get it together before it is too late. Observing the Cavaliers’ roster, they look like a pretty solid team that looks capable of winning 60+ games, but at the pace they’re going, their season is starting to show that if they make the Playoffs, they might not even make it past the first round (Quarterfinals). On the other hand, let’s believe the Cavaliers will flip this season over and prove everyone wrong, developing a breakthrough in their overall performance as a team and create a steady/stable chemistry in the team.